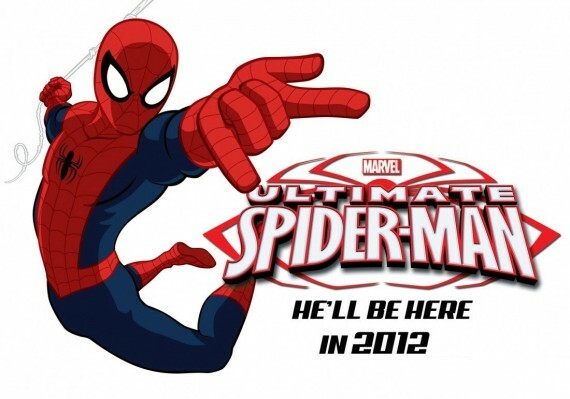 Similar to Cartoon Network’s upcoming DC Nation block of programming is Marvel’s version, led by the long in the works Ultimate Spider-Man cartoon. It launches on April Fool’s Day (yes, true) and is called Marvel Universe. It will feature not only Spidey, but also the return of The Avengers: Earth’s Mightiest Heroes cartoon and some other animated and live action bits and pieces. Talking about overdue TV series, the Star Wars live action show at least has a name – Underworld. Producer Rick McCallum says that there have been 50 scripts completed so far, and that the show will focus on the seedy underbelly of the Star Wars Universe. I’m keen to see this, so I hope that despite the budgetary issues it gets made. Superman, unlike Batman, hasn’t had a good video game in a long time. Here’s some great concept art from a 2008 Supes game that never came to be unfortunately. 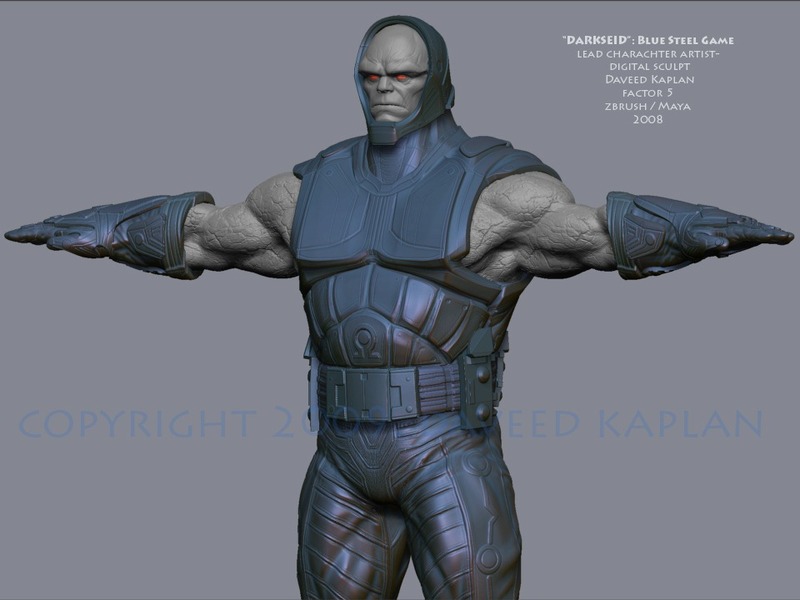 It would’ve featured Darkseid, Kalibak and more and was code named Blue Steel, just like the Jamie Lee Curtis film, or Zoolander’s facial expression! 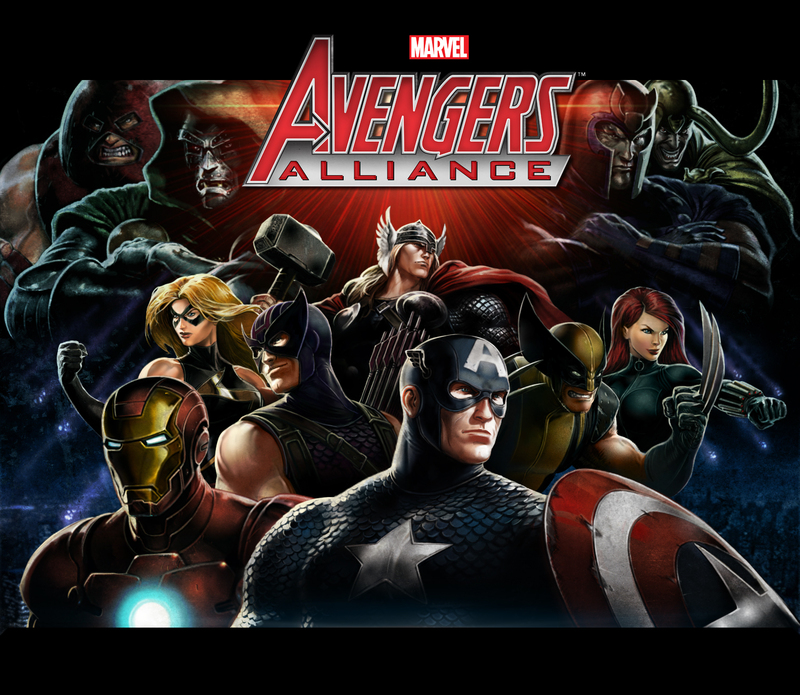 A game that has been made though is this new one called Marvel: Avengers Alliance which will launch on Facebook sometime this year. Just before the film, I’d imagine.